It’s the DROID 2 this time, not the Global version which saw a soak test and changelog go live for last week. This update could very well be almost identical to that of the D2 Global though, but we will have to wait for the release notes to know for sure. It won’t be Ice Cream Sandwich if you were holding out hope, since the DROID 2 was left off of Verizon’s list of devices scheduled to receive the Android 4.0. See the email going out to Motorola Feedback Network members below. Thanks for joining the Motorola Feedback Network. We are inviting owners of the Motorola Droid 2 on Verizon to participate in an early preview of a new software release, and provide feedback. (Please note that this test is not for Droid R2D2.) If you are not currently using a Droid 2, please excuse and ignore this email. Click this link to take a short enrollment survey if you wish to take part. 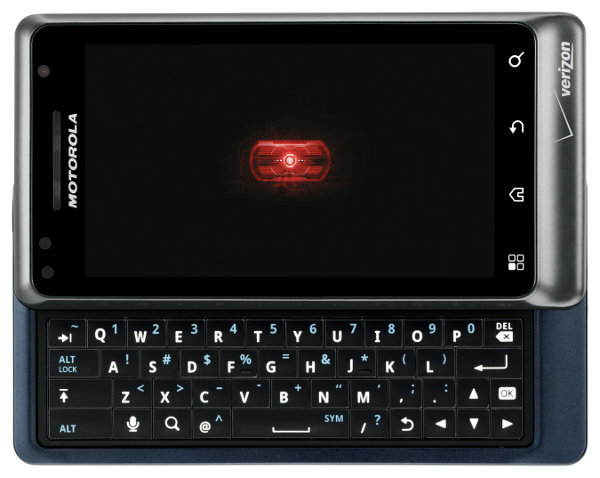 Note that you must be a member in good standing of the Motorola Owners’ Forums to be included. The registration window is short so please respond as quickly as possible. How many of you still have a DROID 2? This is a device that seems to have disappeared from most people’s radar. Nice to see it receive some love from Big Red. Initial Thoughts on Apple's New iPad?